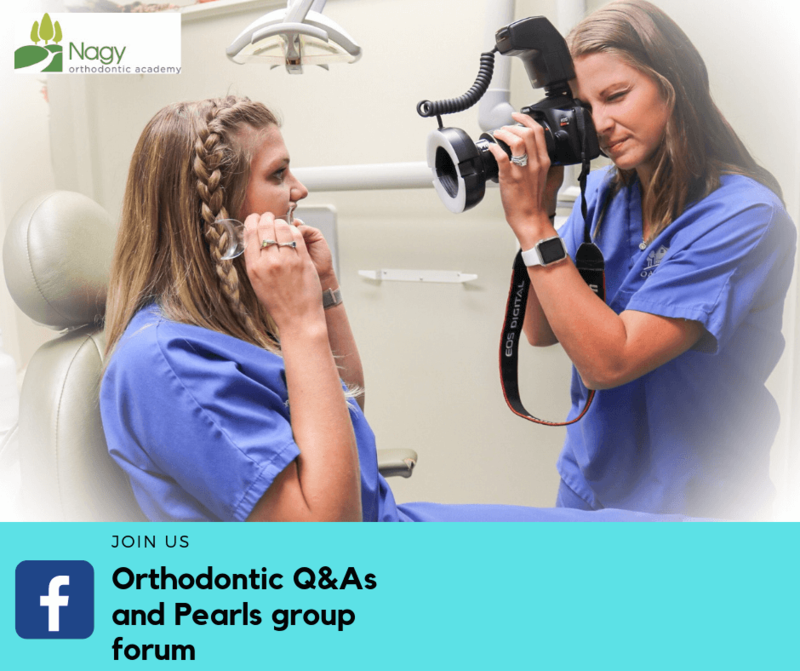 Do you have orthodontic questions about braces or Invisalign? Do you know what a MARPE expander is? Did you know that some orthognathic conditions are risk factors for sleep apnea? Join the discussions on our group forum.